Get your favourite non-transferable NFTs! 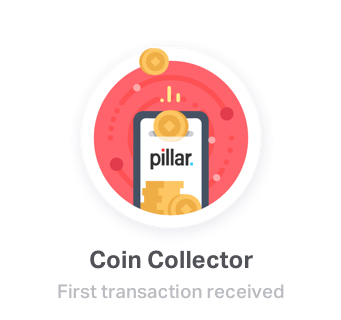 Description: Welcome to your Pillar Wallet! Ready to embark on your new journey together? 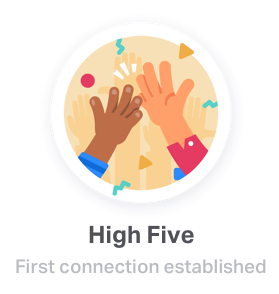 This is your first Badge - feels like it is the first of many. Description: We’re honored to welcome you here and happy to announce that your precious assets made it to the best home they’ll ever be in. Description: Your friends are not just contacts in your address book - they must really like you! This one confirms that (and your asset balance does too). 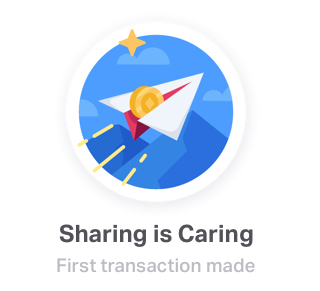 Action: Ask someone from your Pillar wallet contacts to send you any asset. Description: Is it a dream or can sending assets really be that easy? Yes, we know, there’s no turning back now to those old, confusing addresses and QR codes. 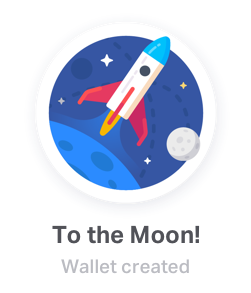 Action: Find another Pillar wallet through your contacts and send any asset to them! Description: One of us, one of us! Security first, no risks taken and triple checks on everything - you’re doing it right and your assets are safer than ever. Action: Please open Home tab- Settings (gear icon) at the upper right corner of the screen- choose “Backup Wallet”. Enter your PIN code and you’ll see your 12 words. 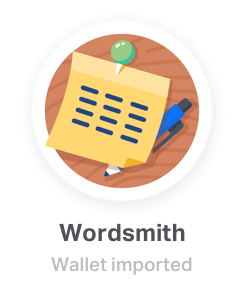 Make sure that your 12 words backup phrase is written down to the safe place (on Windows: https://help.pillarproject.io/user-guide/how-to-keep-your-backup-phrase-protected-windows; on iOS: https://help.pillarproject.io/user-guide/how-to-keep-your-backup-phrase-protected-mac). After that select the correct words to verify your backup phrase. 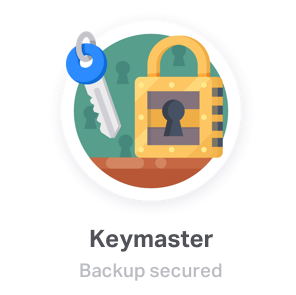 That's it, now your backup is secured! We hope you enjoy the idea and will be able to get all of them!